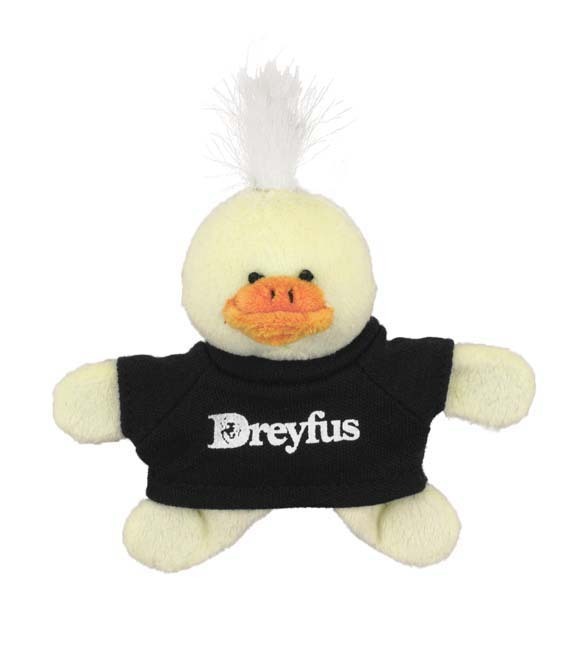 Duck Plush Magnet | Promotional Duck Plush Magnets imprinted with your logo. Duck Plush Magnet is perfect for any ducky promotion.The duck plush magnet attaches to your refrigerator, file cabinets, or any metal surfaces. Magnet holds 8 sheets of paper.